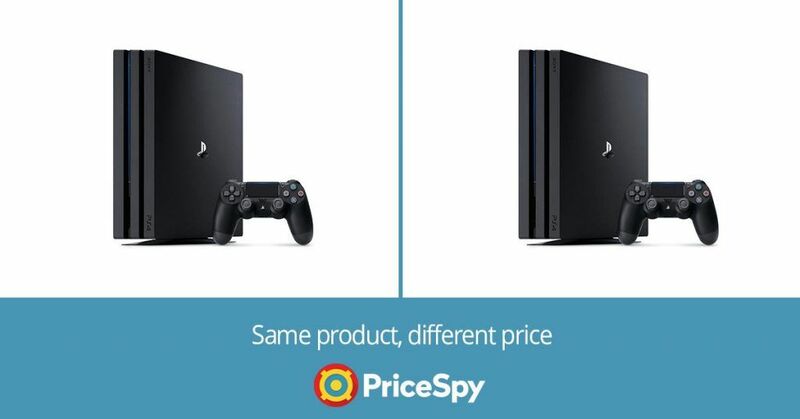 Pricespy is a comprehensive service that helps millions of consumers by providing expert price comparisons and reviews of products and services while giving hundreds of manufacturers and suppliers an opportunity to showcase their products and services for the whole world to see. They guide customers in finding out the best product and services through expert views and reviews. It allows you to search your desired product from millions of product listings on its website as well as on its Android and iOS apps. Pricespy lets you search for your desired goods and services across a range of categories. Along with getting information and review of the products you can also enlist your product or service on its website as a manufacturer or as an e-commerce owner. Pricespy is designed to help consumers’ with price comparison for products and review of services. These comparisons and reviews are drawn out by experts who give an in-depth insight into these products and services in a comprehensive manner. It also allows users to write reviews of the products just by fulfilling certain criteria. But, Pricespy is not limited to getting product and price comparison. It also allows shops and online stores to enlist their products on its website and enables brand managers to build and develop their brand with excellent tools. The featured brand service from Pricespy enables distributors and managers a unique and brilliant opportunity to manage their brands. This service is empowered by tools like market analytics and recommended status. The brand managers are equipped to provide up-to-date specifications along with product features. Pricespy also allows shops to enlist their products on its website and apps. The best part of it is that one does not need to have a huge marketing budget for using Pricespy as a marketing tool. The listing of products here is completely free of cost. And your shop can also make it to the featured list with a little investment. 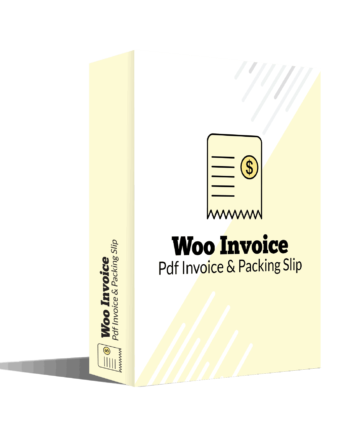 By taking advantage of this feature, it gives your shop the much-needed exposure and you are able to go that extra mile in terms of marketing your products online. Pricespy was launched in the year 2000 and monitors the market in Sweden, Ireland, New Zealand, Finland, Norway and the UK. Pricespy allows its users to switch regions by simply selecting the setting and then ‘region’. This then changes the language and content of the website on your computer or mobile. It is a one stop solution to compare prices of all kind of goods along with expert reviews. It allows shop owners to list their shop on the portal along with featured products. It enhances the exposure of their shops as well as provides them value. Anyone can list their shops or products on the Pricespy at free of cost. And with a small investment, they can make it to featured list. The comparison list prepared by Pricespy always brings up the cheaper articles on the top regardless of merchant payments. It is a credible platform to guide people through efficient price comparison of a variety of products. They aim to provide users the complete experience with the Android and iOS apps also. 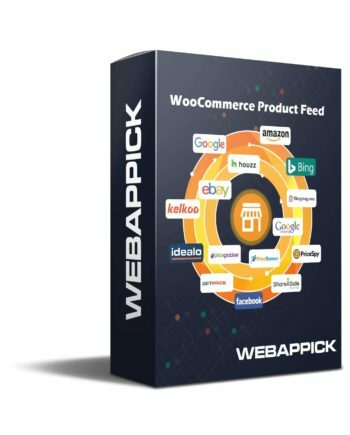 Why should E-commerce users list their products on Pricespy? E-commerce websites need global audiences and the required amount of exposure to create brand value. And to get tons of customers; they use multiple channels of marketing; which requires a lot of capital. With Pricespy, E-commerce owners can now showcase their products easily, without digging a hole in their pockets. With a website like Pricespy, integrating a host of features, users don’t need to visit hundreds of sites for the desired products. And this works for e-commerce owners because they now have a global audience. Another huge advantage that Pricespy can bring to e-commerce owners is- the latter now know who they are up against; and what makes all of them special. It gives an e-commerce owner a birds-eye view of where he stands amongst his competition. The user ratings and reviews help them establish their credibility and also that of his competitors. Ecommerce owners can now stay updated on prices on similar products and adjust the prices of their products and services accordingly. Advertising and enlisting e-commerce product on the Pricespy website can flourish your business. And all you need to do is, to create up-to-date product feed including all your product and prices in a text file. You have to then host this file on your server so that Pricespy can retrieve your information several times a day to keeps systems updated with latest product and pricing.